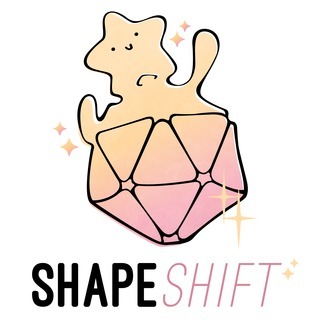 Shapeshift is an actual play podcast chronicling the transformation of a player into a GM. 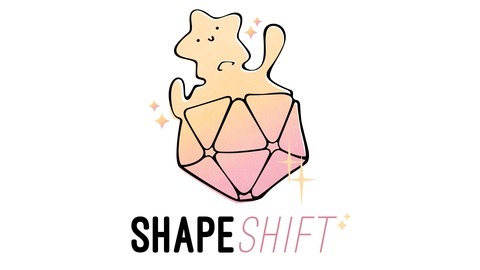 Amber is a veteran ttrpg player who decided it was time to try her hand at GMing. Join her on a journey into gaining GM perspectives, insights, and experience. It’s time to level up! Subscribe: iTunes | Spotify | Google Play | Stitcher | TuneIn | RSS | More. Concerned about Rhonda, the party heads to Rhapsody Roads to turn in their job, gather information, and maybe pick up another job. Colleen flexes her rouge-like muscles while Mr. Becky Ann provides a boisterous distraction. Don’t forget! His birthday is soon! The post 47 – Book of Spring – Rainy Ranch appeared first on Geekspective.